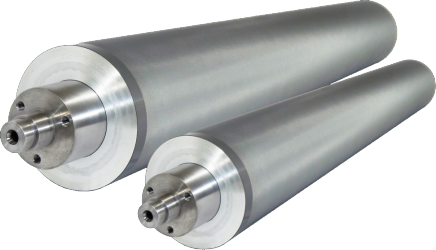 A range of bespoke systems to tackle large anilox roll sizes. These products raise the standard in large, specialised anilox roll and gravure cylinder cleaning within the print industry. 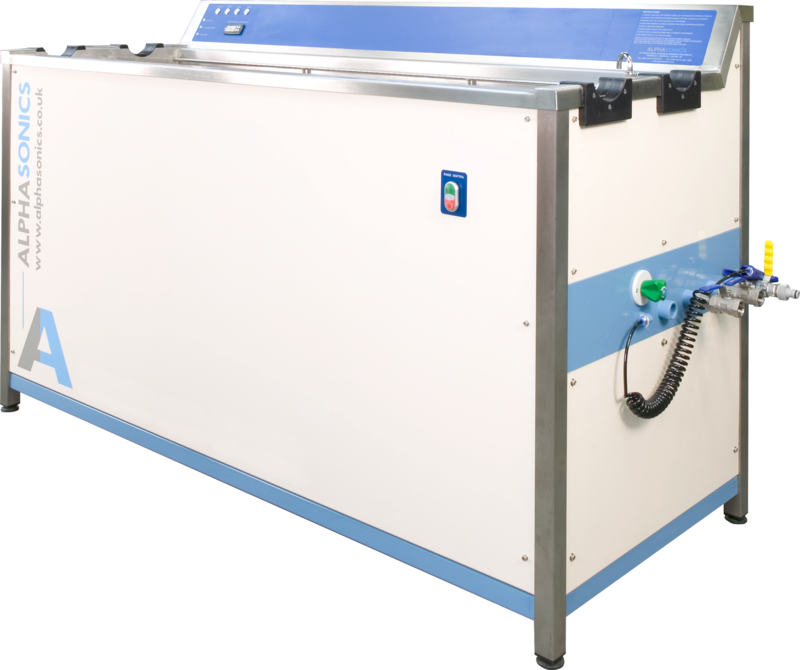 The Alphaplus range of systems offers superior and safe cleaning at highly competitive costs. These units can tackle a wide variety of cleaning tasks, no matter how difficult, and are designed with multiple and varied presses for printers. Up to 5 metre roll face width systems available. Incorporates advanced Alphasound logic for programming and control. Specifically designed to suit individual requirements. Pick and place systems available. Heavy anilox rolls and cylinders are not an issue.